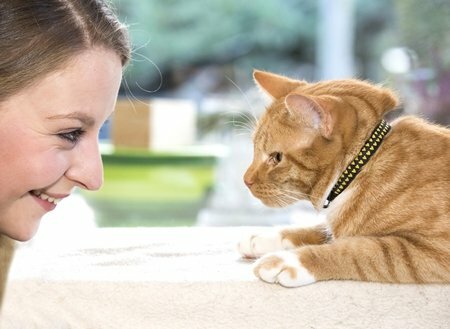 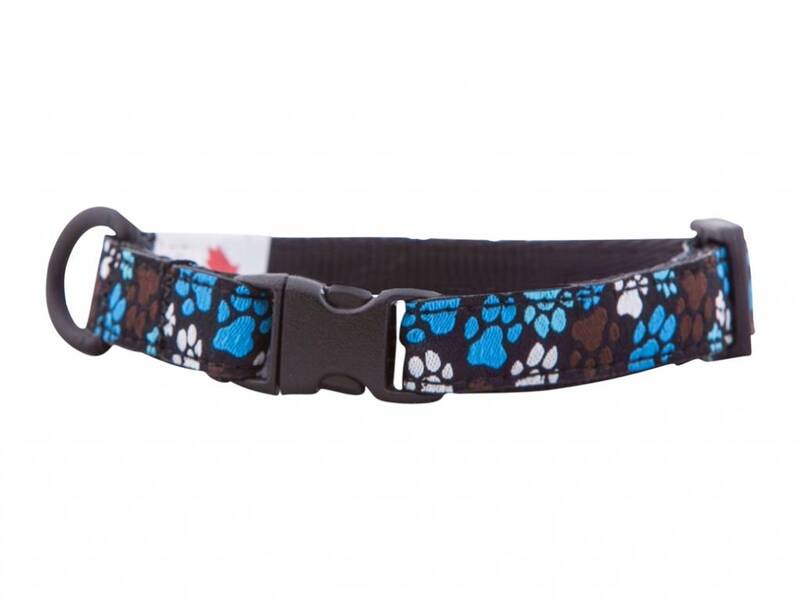 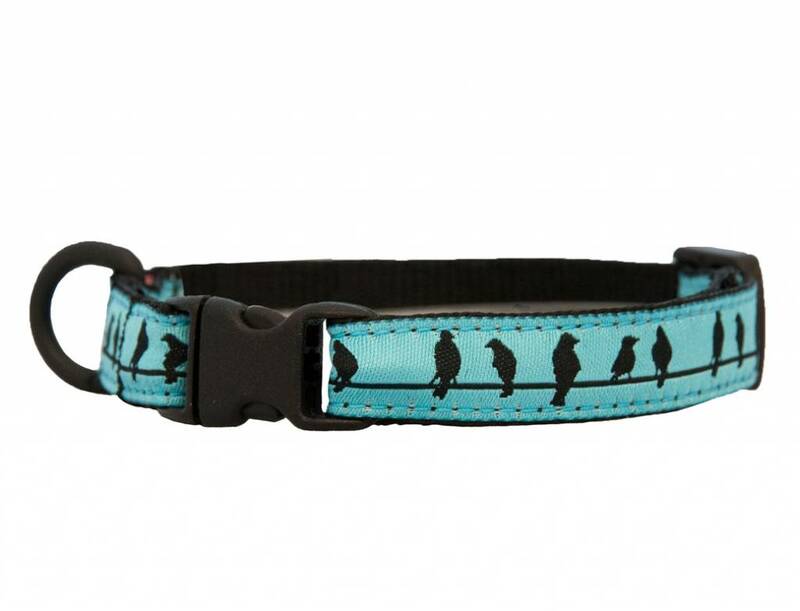 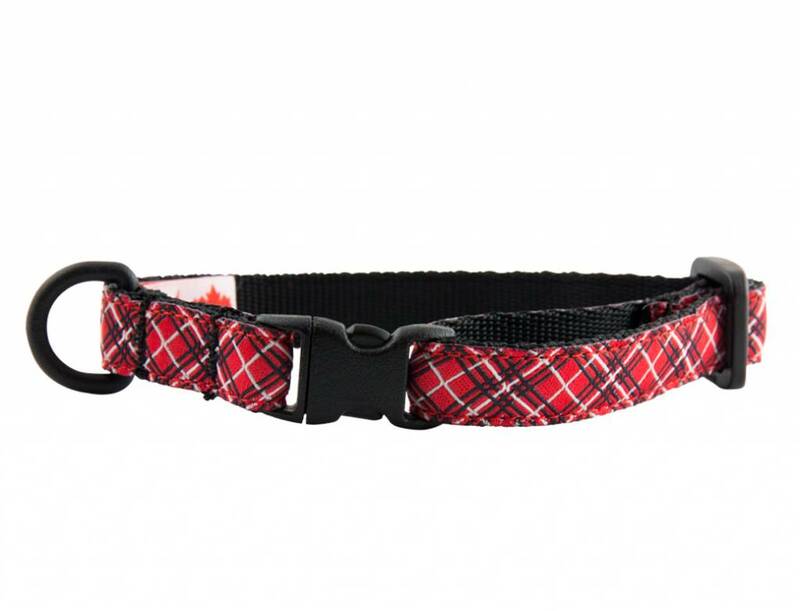 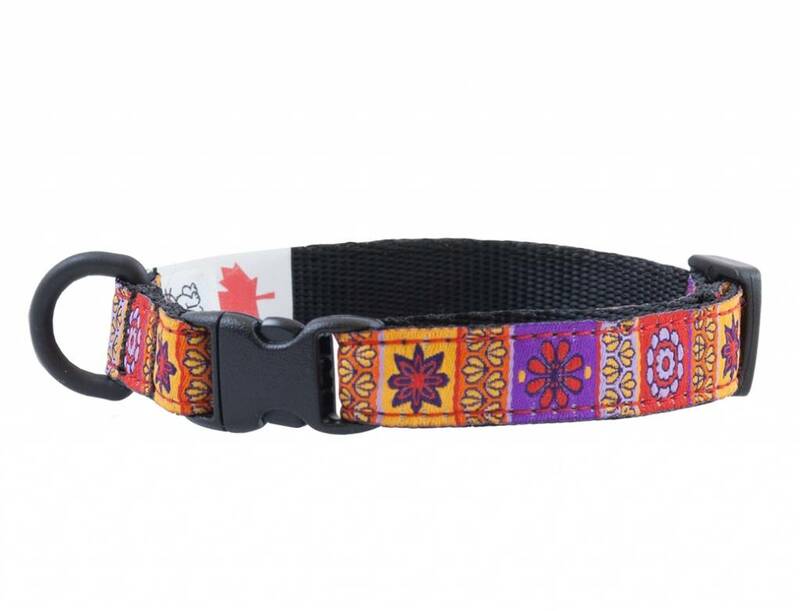 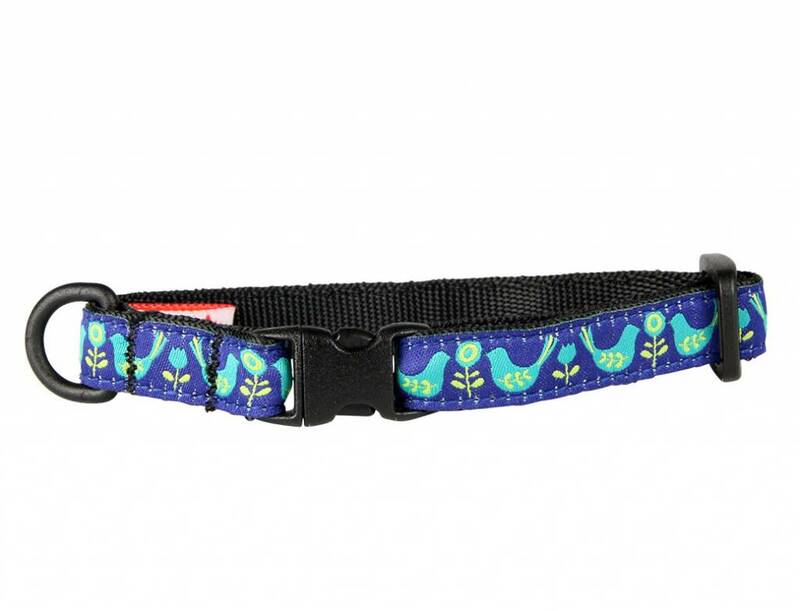 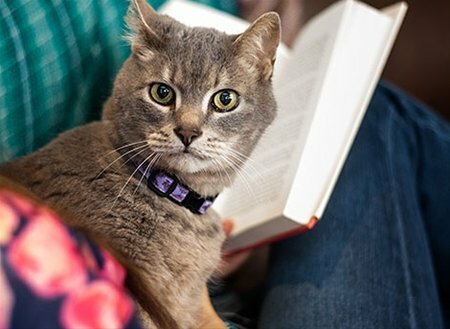 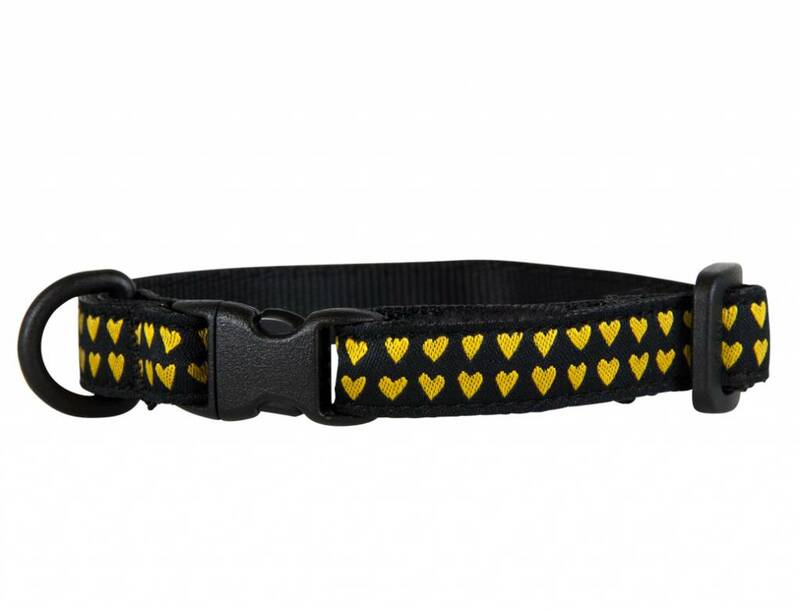 Cats get themselves into the oddest places, which is why the Kitty Breakaway Collar was created. 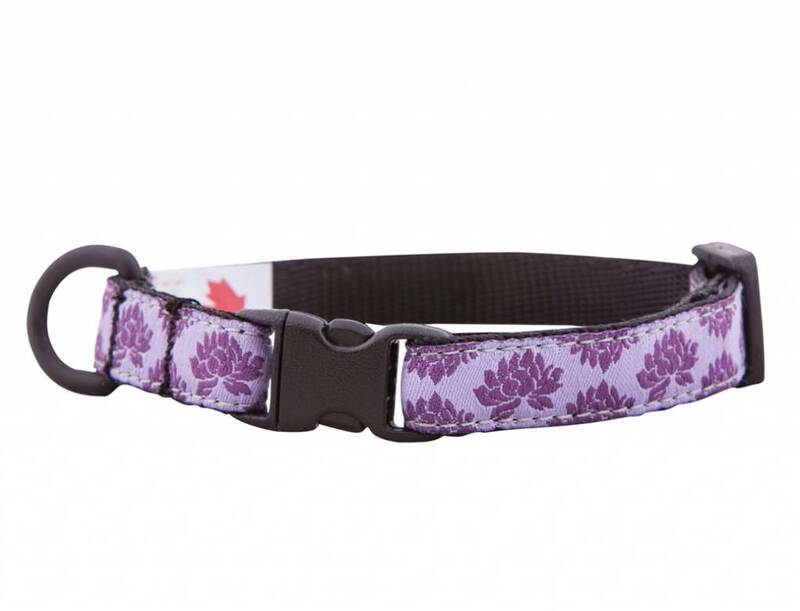 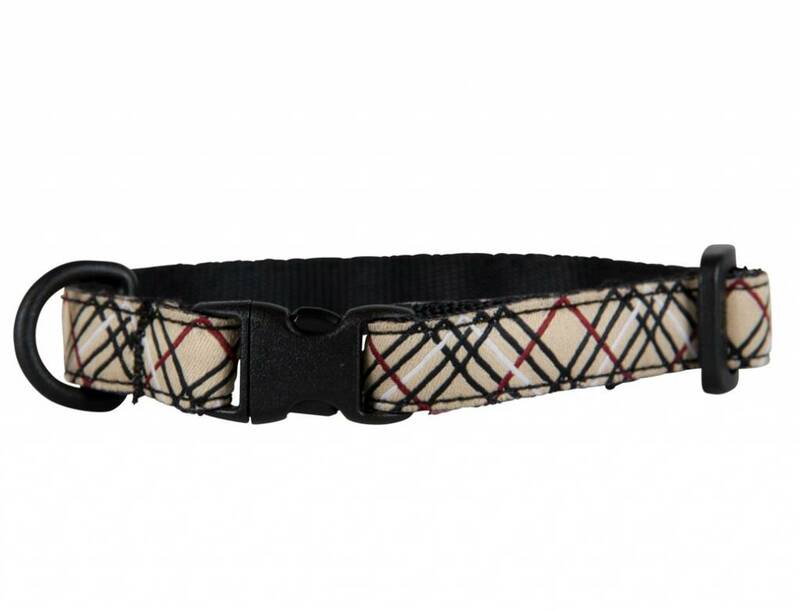 The buckle on this collar is designed to release should the collar become snagged. 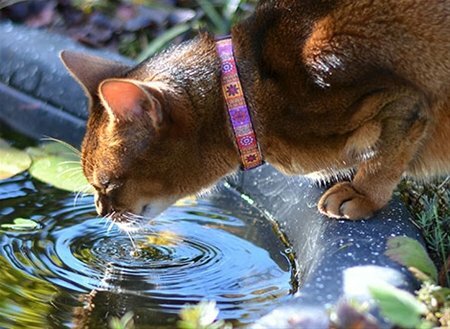 When on your cat, the collar should be loose enough that you can fit two fingers under it, and tight enough that it does not slip over the cat’s head.